Vintage Elephant Bell-13. The Spherical Bells are Widely Known as Elephant Bells. In Ancient Time These Bells Help to Decorate the Elephants in Many Places. Each Bell is Engraved and Very Decorative. 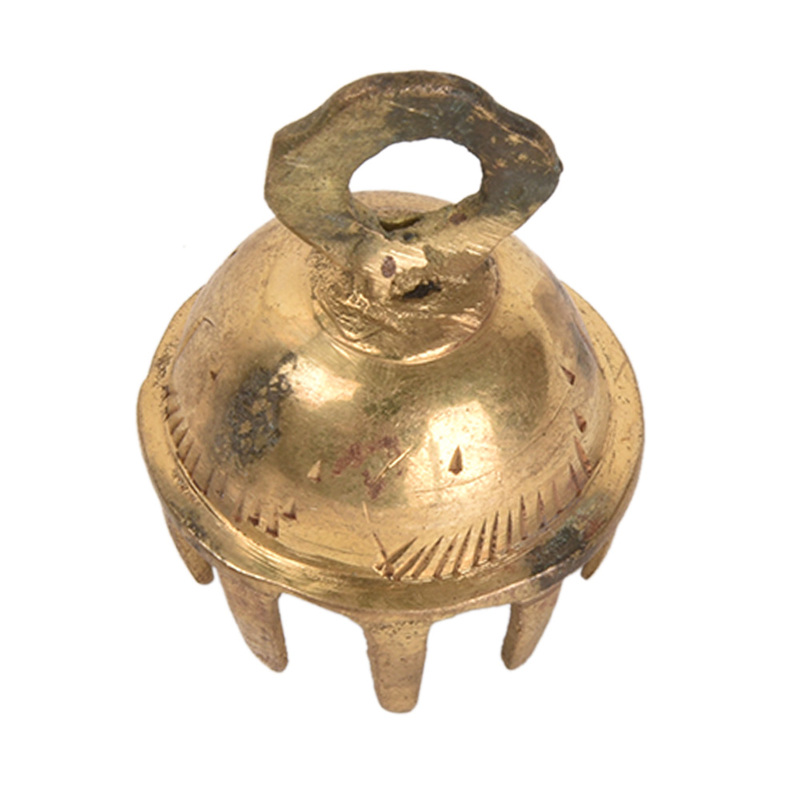 These Bells are Made in the Northern Indian State Which is Well Known for Its Excellent Brass Work. Each Bell Provides a Soft Sustained Chime-Like Sound. 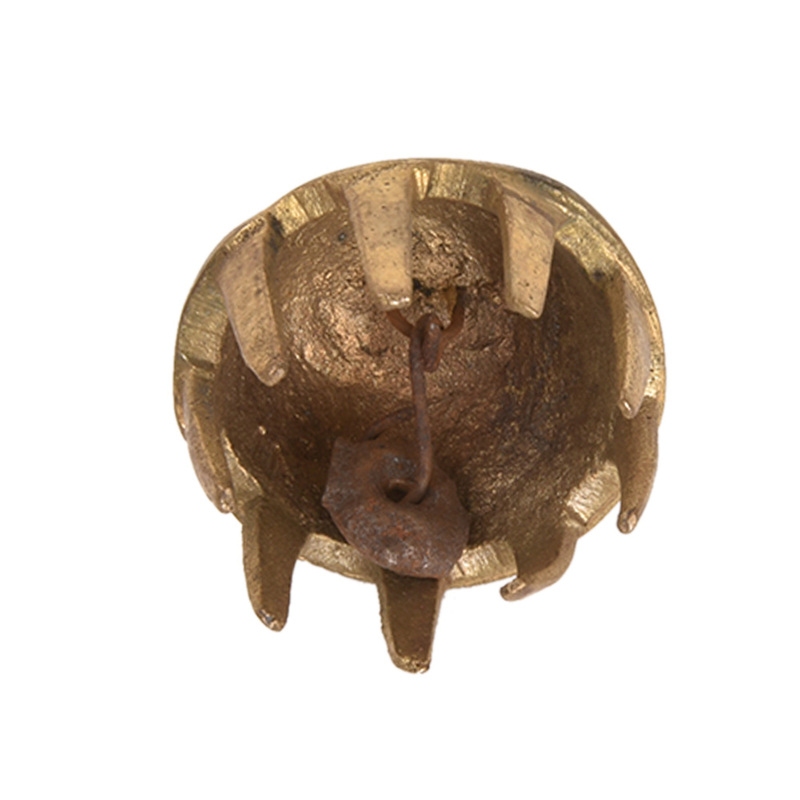 The Bells Can Also Be are Used as Shopkeeper Desk Type Bells Instead of the &Lsquo;Tap&Rsquo; Bells for People to Ring When They Wanted the Shop Keeper&Rsquo;S Attention. They Make a Great One of a Kind Paper Weight or Just a Great Looking Shelf Ornament. 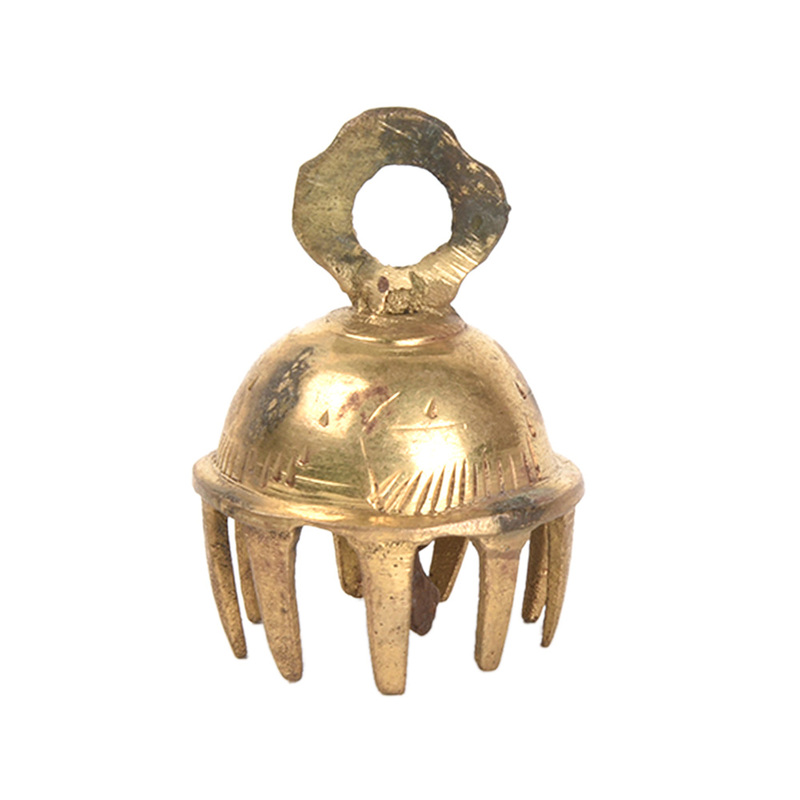 This Beautiful Bell can be Use to Decorate a Shelf or to Present as a Gift or Play Them in a Band, or Hang Them From a Gate or Door to Decorate It. Whether You Use It on Your Office Desk as a Paper Weight, a Bookend, or Set It on Your Mantle or Coffee Table It Makes a Fantastic Conversation Piece.